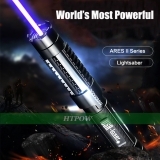 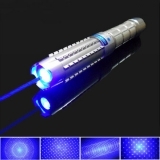 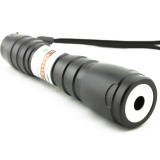 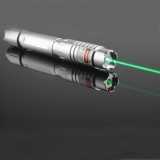 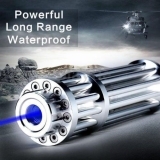 Both green and blue laser pointers are offerred at htpow which can be easily used in the field of astronomy. 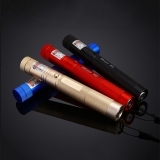 Stargazing laser pointer are always powerful handheld lasers which is perfect instruments for astronomy buffs and scientists alike. 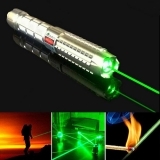 With a powerful laser beam that seems to touch the stars, you can point out objects far away at night. 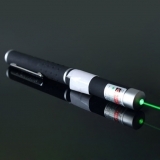 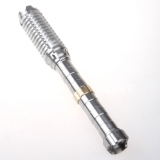 The most widely used laser pointer for stargazing is green beam laser as it is the most visable color for eyes. 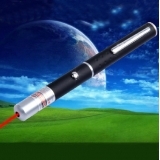 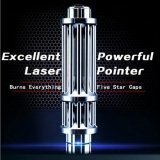 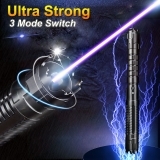 Our sky laser pointers are 30 times more powerful and visable than any other astronomy laser pointers at market. 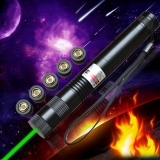 Many htpow stargazing laser pointers can be mounted onto a telescope, giving you the power to aim more accurately and quickly. 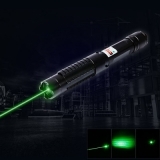 Here are some hot lasers for stargazing.